Is Zayn Malik and His Girlfriend Gigi Hadid Engaged And Planning For Their Marriage? Zayn Malik and Gigi Hadid are one of the high profiled and the most favorite couple in the Hollywood. The power couple started dating in 2015 and since then there is not a single event, they weren't together. Being one of the world's most romantic couples, fans are definitely curious how love bloomed between Malik and Gigi. They were also rumored to be engaged. Are they engaged for real? 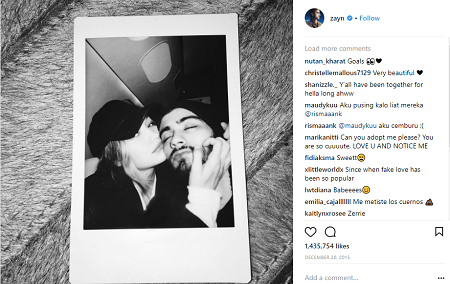 The 24-year-old former One Direction singer Zayn Malik, and his supermodel girlfriend, Gigi Hadid are in a romantic relationship since 2015. Their romance rumor first swirled in November 2015 after they were spotted together leaving Justin Bieber's American Music Awards after-party. It was just a few months after the singer had broken up with his fiance Perrie Edwards whereas Hadid had just ended her relationship with beau singer Joe Jonas. The pair, however, denied their relationship at the time as they claimed they were just friends. 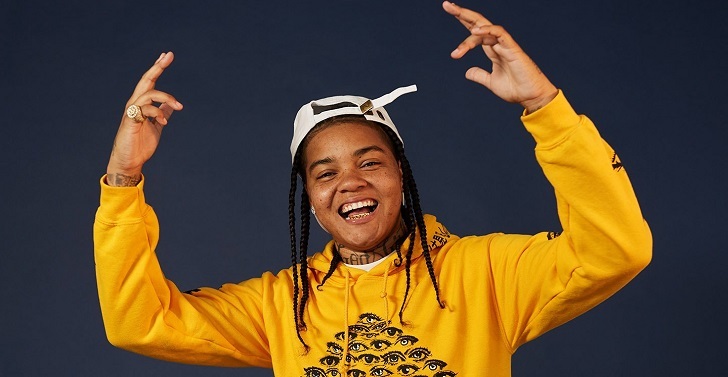 Later fuel was added to the rumor after the singer and the Victoria secret model were captured holding hands while leaving a late-night spot in Los Angeles. "Gigi and Zayn couldn't keep their hands off each other. They were holding hands under the table, whispering in each others' ears, and Zayn [was] holding Gigi's leg. Gigi was so attached to him that she even followed Zayn outside to the patio during a smoke break." 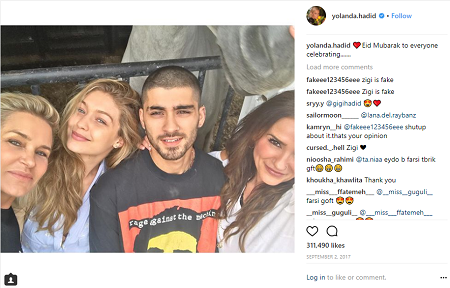 Malik later confirmed their romance via an Instagram post on 20 December 2015 sharing a cute snap of himself with model girlfriend Hadid. 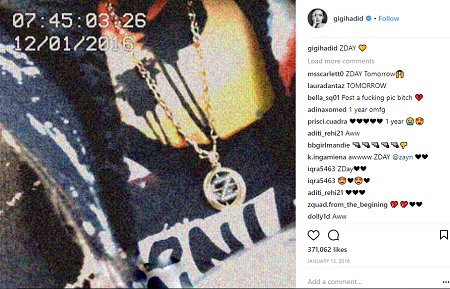 The 22-year-old supermodel also shared a picture of herself wearing "Z" necklace on his birthday, January 12, 2016. The couple made their red carpet debut at the Met Gala in June 2016 where they both appeared in metallic matching wears. Hadid, however, gave Malik another chance as he “kept incessantly apologizing and wanted another chance.” Despite the rough patch in their relationship, Malik and Hadid have never given up and their relationship has just grown stronger. They as a couple featured on the cover of Vogue in the August 2017. Further, the singer also featured his model girlfriend in the music video for his debut solo single, Pillowtalk which was released in late January 2016. Gigi Hadid And Zayn Malik Rumored To Be Engaged: Are They Engaged For Real? Zayan Malik and Gigi Hadid were also rumored to be engaged in early 2017 after Hadid was spotted wearing a beautiful blue diamond ring which later faded away as none of the stars confirmed their engagement rumor.
" We'll see, I truly believe they're all on their own journey. It's not in my hands anymore so I'm just sitting back and letting it all unfold." "He's a beautiful human being from Bradford, England. He's from the same background that I'm from, him and I get along great and he's like a son to me. It's all good." Moreover, Hadid also seems to be close to Malik's mother Tricia Brannan Malik as she was spotted cheering on the hockey team, New York Rangers along with Tricia in December 2017. Zain Javadd Malik was born on 12 January 1993, in Bradford, West Yorkshire, England to Yaser Malik and Tricia Brannan Malik. His nationality is British and belongs to Mixed ethnicity. He is 5' 9" (1.75 m) tall. His nicknames are Bradford Bad Boy and Dj Malik. Malik attended Lower Fields Primary School and Tong High School. His first pet was a Staffie dog whose name was Tyson. Malik received Billboard Music Award for Top New Artist and VMA in 2017. 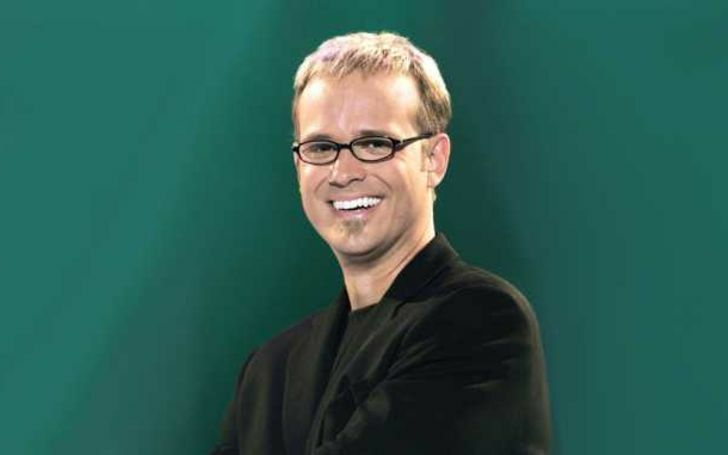 His estimated net worth is $65 million as per Celebrity Net Worth whereas according to The Richest it is $20 million. 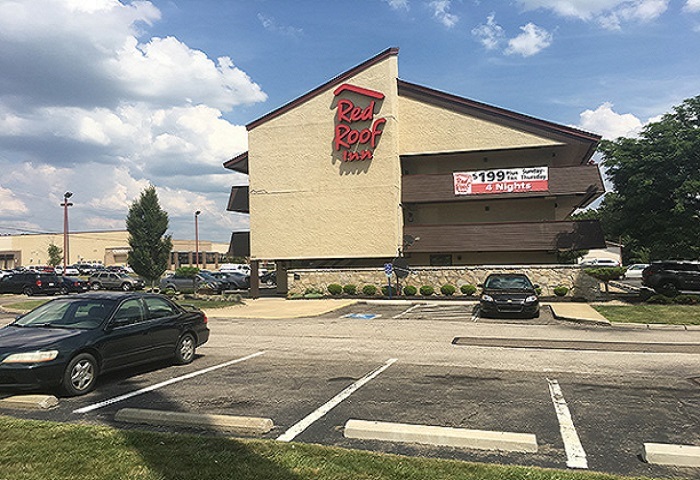 Prostitution Bust at Springfield Township Red Roof Inn- Six Arrested! 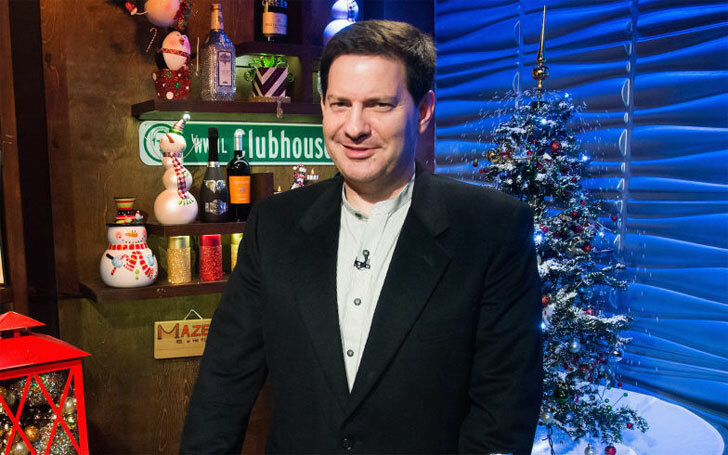 Is Author Mark Halperin Married? 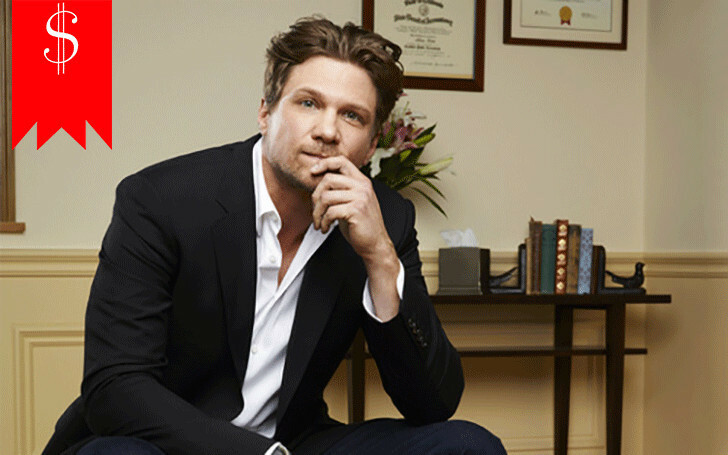 Know his Relationship with Karen Avrich.